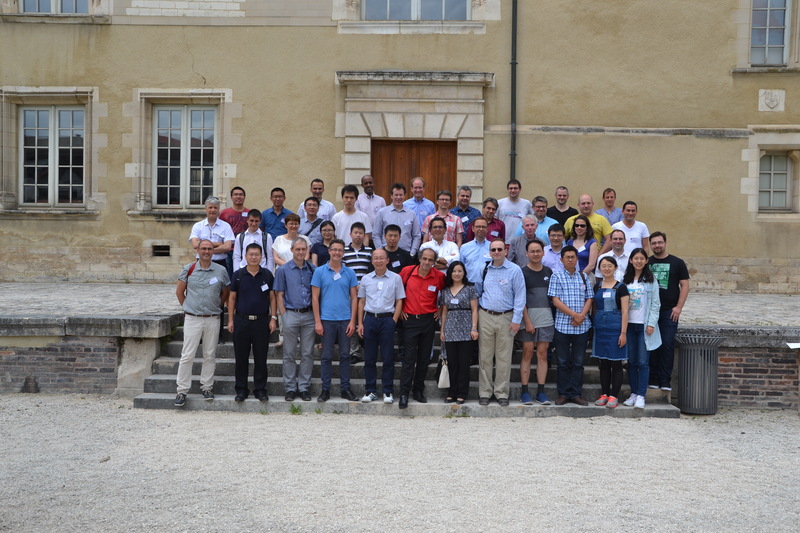 EMP16 follows the successful EMP15 conference that took place in Shenzhen, China, in July 2015. The aim of this conference is to provide a platform for academics, scientists, business leaders, innovators, and industrialists around the world to exchange ideas and form collaborations to jointly fight energy crisis, and combat global warming and climate change. In particular, we solicit papers in a broad area of energy photonics, an emerging area in applying photonics in high efficiency energy production, utilization, and related material researches supporting these applications. The UNESCO Chair in Renewable Energies MATECSS (Materials and Technologies for Energy Conversion, Saving and Storage) will participate in the event. The mission of this Chair, hosted at the INRS in Montreal, Canada, is to expand the expertise in renewable energy materials and technologies within countries from the global South. More info on www.matecss.org.